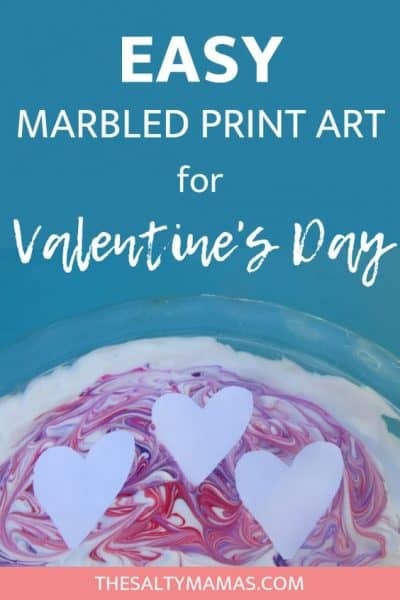 Check out this crazy-fun process-based art project for Valentine’s Day. It’s fun, messy/clean, and ends with an adorable product for you. Find full instructions at thesaltymamas.com.